If you feel like you have a "gummy" smile or your teeth are too short, Dr's Florence and Lincks can help. With a simple in office procedure Dr Florence or Lincks can give you the smile you've always wanted. 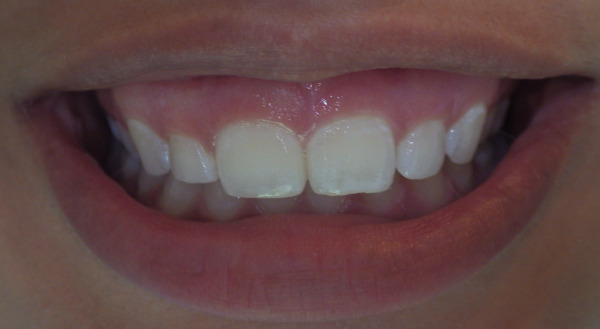 Patient presents with a "gummy" smile. Smile after esthetic crown lengthening procedure.